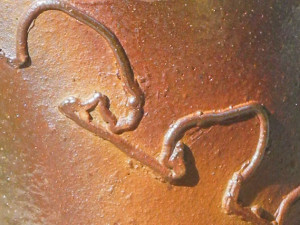 The pottery & freelance photography, research, writing & curation of Dr Matthew Tyas. 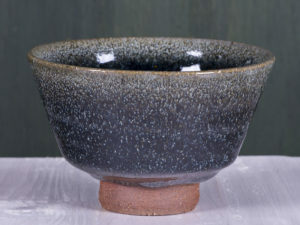 Images documenting Yoh Tanimoto’s teabowl making. 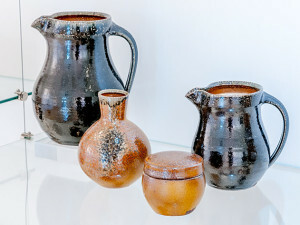 Some new pots from 2017. 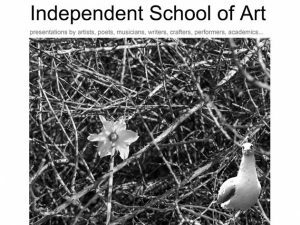 Documentary images taken for Tate St Ives exhibition, 2017. 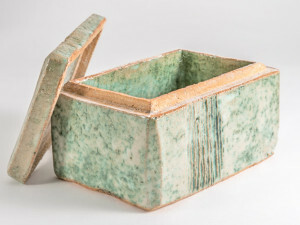 New pots from the kiln: yunomi – for a casual drink of tea. 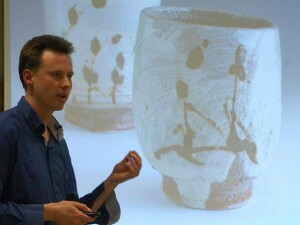 A talk given to Penryn’s Independent School of Art (ISA) on ‘Making Pots & Other Things’. 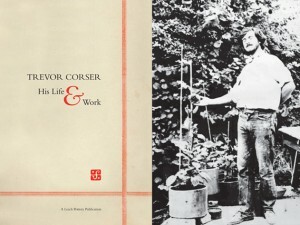 As editor of this book, its pages provide a rare insight into the life and work of potter Trevor Corser. 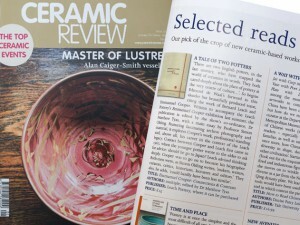 Ceramic Review describes the Emmanuel Cooper book: “slender but beautifully produced tome”. 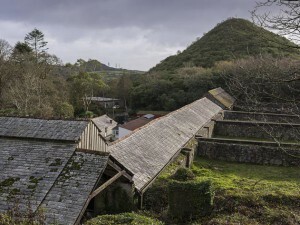 A talk at the Wheal Martyn China Clay Museum on ‘Understanding and Identifying Cornish Ceramics’. 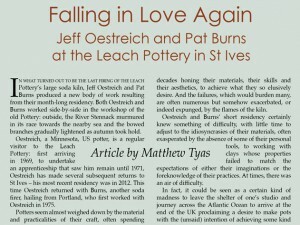 An article about Jeff Oestreich and Pat Burns’ Leach Pottery residency, published in Ceramics: Art and Perception No. 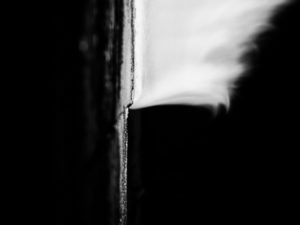 102 2015. 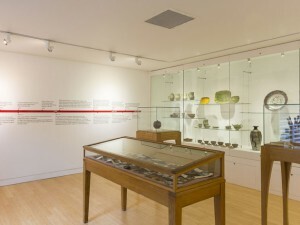 I gave a two hour talk at the The Ashmolean Museum, in November 2015, titled: ‘Bernard Leach: His Life & Work – Legacy’. 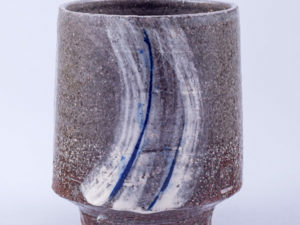 I delivered a two hour talk and presentation to the Cornwall Ceramics and Glass Group AGM in October 2015, where I discussed my practice and the Leach Pottery. 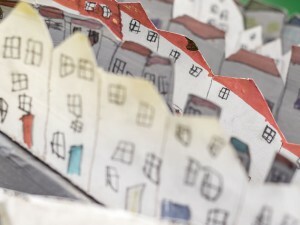 During 2014, and 2015, I had the pleasure of working with the Tate St Ives Learning Curators on their Town Project. 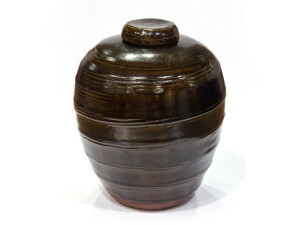 An exhibition on David Leach: curated on behalf of the Leach Pottery. 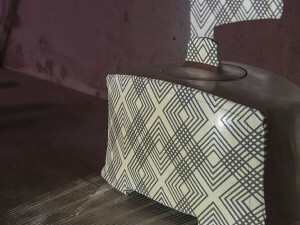 An exhibition on Emmanuel Cooper: curated on behalf of the Leach Pottery. 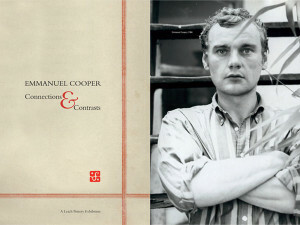 As editor, researcher, and photographer of its archive images, this book provides a delightful insight into the connections and contrasts between Emmanuel Cooper and Bernard Leach. 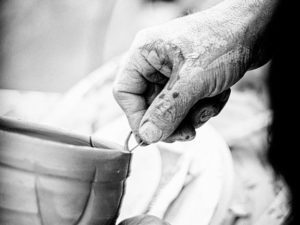 Designing 21st Century Standard Ware: The Cultural Heritage of Leach and the Potential Applications of Digital Technologies. 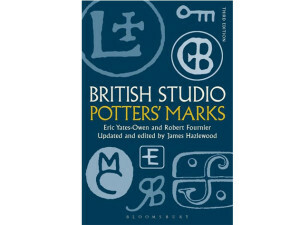 My potter’s mark now features in the latest third edition. 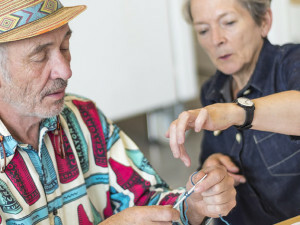 Photographing All Makers Now?, a two-day conference exploring craft values in 21st century production at Falmouth University. 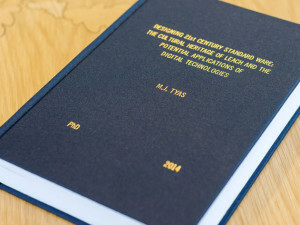 Paper presented at All Makers Now? 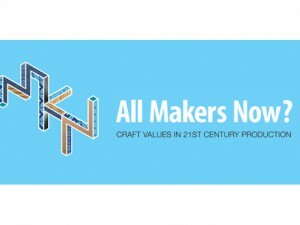 – a two-day conference exploring craft values in 21st century production. 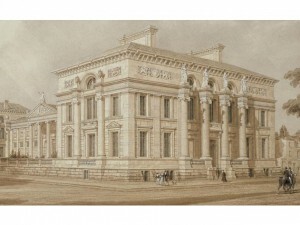 A photographic assignment of Warren MacKenzie. 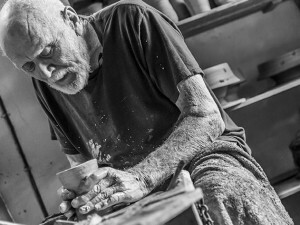 A photographic portrait of John Bedding & his work undertaken at the Leach Pottery & his Gaolyard Studio. 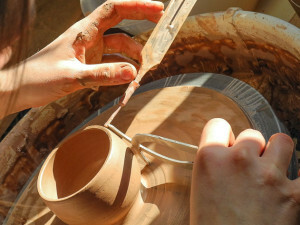 Designing 21st Century Standard Ware informed by craft and digital practice at the Leach Pottery. 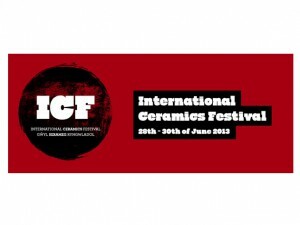 I presented at the International Ceramics Festival 2013 PhD Symposium where I talked about my Echo of Leach project and why it’s important to study ceramics at a post-graduate level. 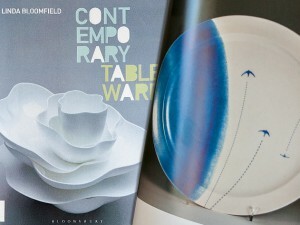 A book by Linda Bloomfield featuring a platter from my Sea and Sky collection. 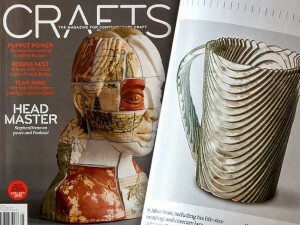 An image of my laser-cut acrylic Leach Tableware Large Tall Mug featured in Crafts Magazine. 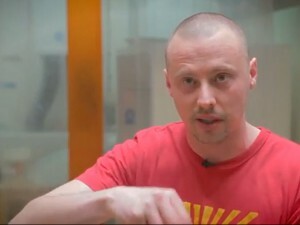 I attended the inaugural Craft Skills Awards and featured in the Craft Skills Awards Film. 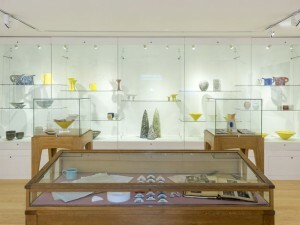 Tools developed alongside the Leach Pottery during my PhD. 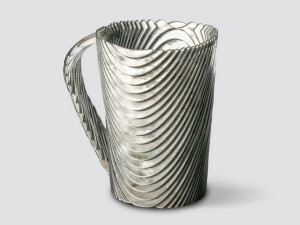 Using digital manufacturing technologies to explore Leach Tableware bowls & mugs in acrylic, wood & clay. 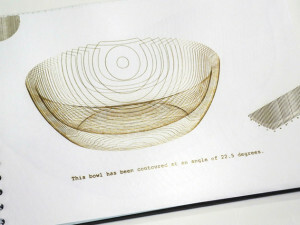 One of the emergent aspects of my PhD research was using the laser cutter as a drawing tool. 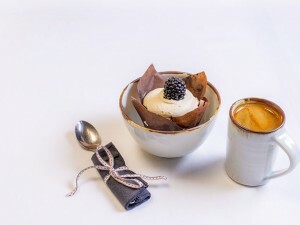 Inspired by a desire to explore the seasons & landscape in my practice. 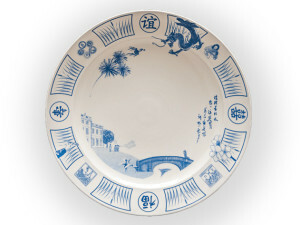 Commission celebrating the Museum’s events programme & links with China. 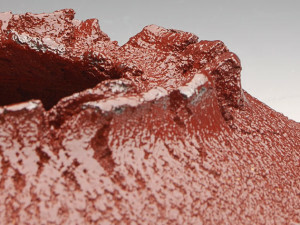 This work explores the materiality of landscapes & their seasons.